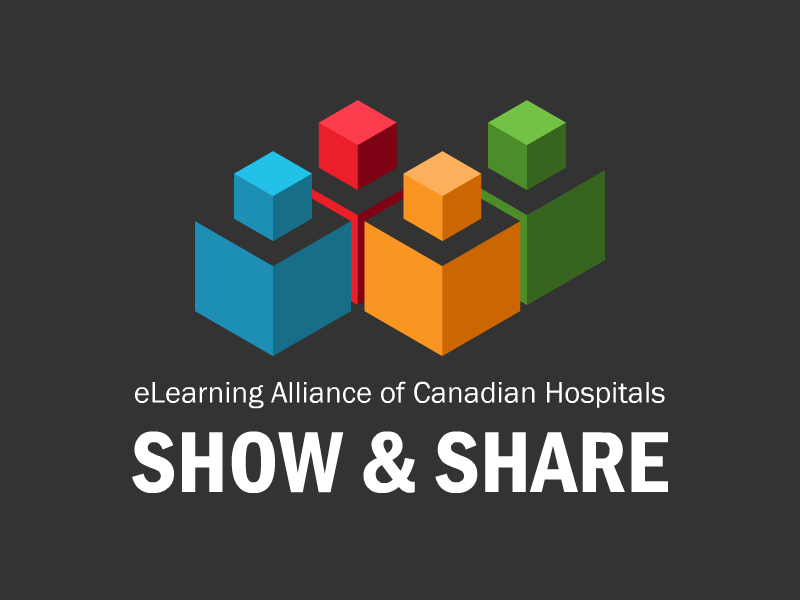 As Administrative Director of The eACH (eLearning Alliance of Canadian Hospitals), I am extremely excited to announce our keynote speaker for eACH 2017, Julie Dirksen. 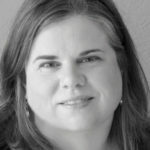 Julie Dirksen is an independent consultant and instructional designer who has more than 20 years’ experience creating highly interactive e-Learning experiences for clients ranging from Fortune 500 companies to innovative technology startups to major grant-funded research initiatives. Her focus has been on utilizing the disciplines of educational psychology, neuroscience, change management and persuasive technology to promote and support the improvement of peoples’ lives through sustainable long-term learning and behavioral change. She holds an M.S. degree in Instructional Systems Technology from Indiana University and has also been an adjunct faculty member at the Minneapolis College of Art and Design. She is the author of the book Design For How People Learn. She’s happiest whenever she gets to learn something new and you can find her online at www.usablelearning.com. Frequently, learning design is about showing people how to do the right things, but actually getting them to change their behavior can be another story. It’s particularly challenging to get people to change those intractable habits and behaviors that everyone struggles to avoid, despite the wealth of available information about better choices. This session will explore how to design with behavior change in mind. We will examine behavior change from a number of different angles, using techniques from the fields of neuroscience, behavioral economics, behavioral psychology, persuasive technology, user experience, and even game design.